Hi, all you hard-working people out there! We at World’s Best Cat Litter™ know life can be crazy at times … work, family, friends, homes, cars, travel, hobbies and in the center of it all, you. We know with so much going on, sometimes it can be the hard to do everything you would like to. We also know that doing the things you actually can do and doing them well can be equally as challenging. At the end of the day, week, month, year and throughout the course of our lives, one of the most important things we can do is leave enough time for the things that are most important to us. Now, without making too many assumptions here, we will go ahead and guess that among your most “important things” is your cat or pet. After all, they are part of the family, too, right? Who else is there to snuggle up and listen to you for 365 days out of every year? Who else purrs when you pet them, waits for you at the door or—best of all—makes you laugh by surprising you with their latest trick? 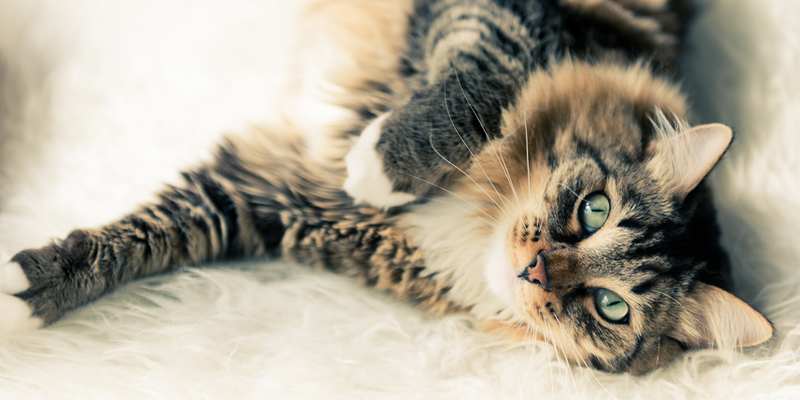 In the spirit of taking care of the cats we love so dearly, and saving enough time to enjoy the other things we love, here are a few simple tips that promote happy, safe and fun-filled behaviors for your cats. Get proper identification. 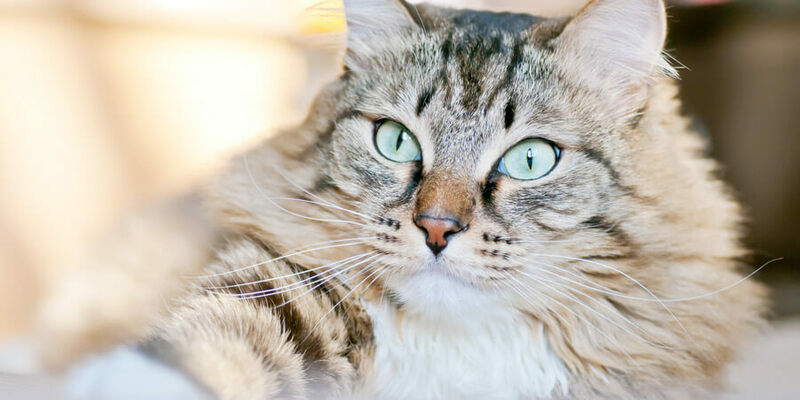 Even if you have a tracking chip, make sure your cat is properly outfitted with the proper collar and ID tag. This is so simple, but often times overlooked. Mistakes happen. You never know when a door might be left open, a gate is unlatched or an unexpected visitor leaves the door open. Want a little bit of sass for your feline friend? Below are a couple of cool sites offering custom-designed and pre-styled ID tags. Relocate your litter box (if needed). Here is simple and easy one. Make sure to find the right location to put the litter box for your cat or cats. If you have multiple cats, you will want to consider using multiple litter box locations. Cats like having their litter box in a quiet secluded area. They don’t want a highway going by while they are trying to take care of business. Do yourself and your cat a favor and try to find the spot that works the best for them by testing different areas of your house. Green up your home. Try to minimize your use of chemical-based household cleaners. These products can be of danger to you and your cat. Remember that cats might nibble on something off your floor, crawl around under a counter or sneak into a storage closet. You don’t want them getting their paws on something that could potentially hurt them! We wish everyone a very happy Labor Day and hope that you can spend time with the pets and people you love. We hope that our “laborless” tips help make more time for you and your whiskered friends to create an even tighter bond!